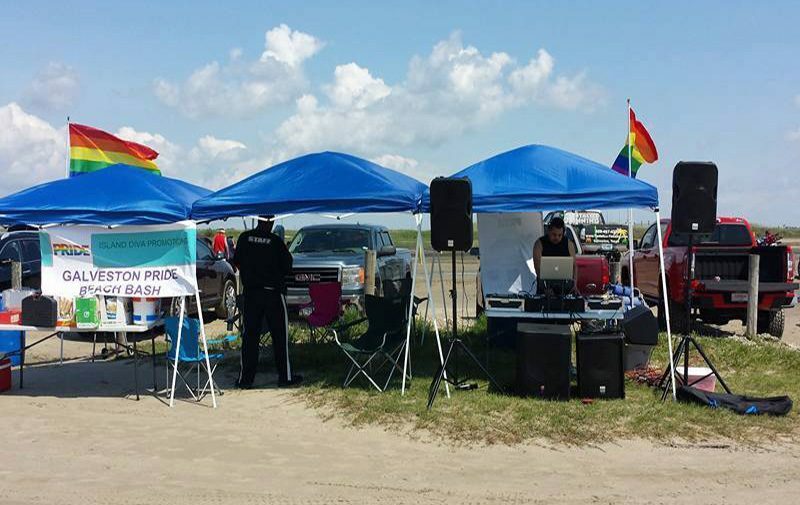 Saturday, June 8, 2019 10am to 5pm Grab your flag and towel and head down to Pride Galveston’s Beach Bash! Enjoy live DJ’s, snacks, and free goodies. We’re partying rain or shine!